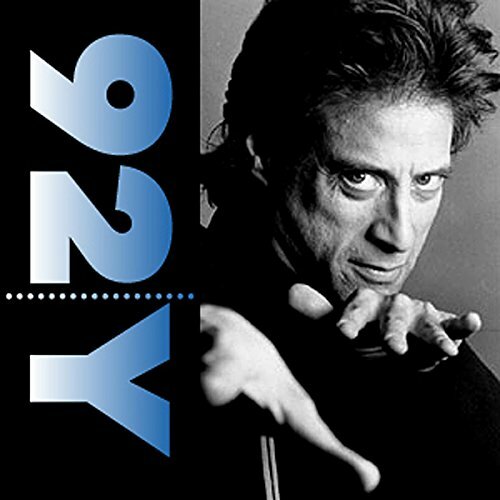 Comedian Richard Lewis' distinct voice enhances the charm of his performance as he speaks with longtime friend Keith Olberman, former host of MSNBC's Countdown with Keith Olberman on his family, particularly his relationship with his mother, and politics, including his thoughts on the Iraq War, using his incisive wit as a magnifying lens. Lewis is clearly comfortable speaking with Olberman, and he willingly unspools anecdotes about his drug addiction, its effect on his creativity, and how his experiences as a recovering addict have given him new insight into people's behavior. At the age of 44, comedian Richard Lewis found himself on a gurney in an emergency room, toxic with alcohol and hallucinating from excess cocaine use. Find out what led him to that point, how he got on the road to recovery, and how he stays sober. Lewis currently appears in the sixth season of Curb Your Enthusiasm and travels nationwide on his "Misery Loves Company Stand-up Tour". He is the author of a new memoir: The Other Great Depression. Keith Olberman is the host of MSNBC's Countdown with Keith Olberman and co-host of NBC's Football Night in America with Bob Costas. Listen to The Other Great Depression.